Microsoft Windows 8.1 Preview out now , try it out for free. Home Apps Computer Microsoft Windows 8.1 Preview out now , try it out for free. 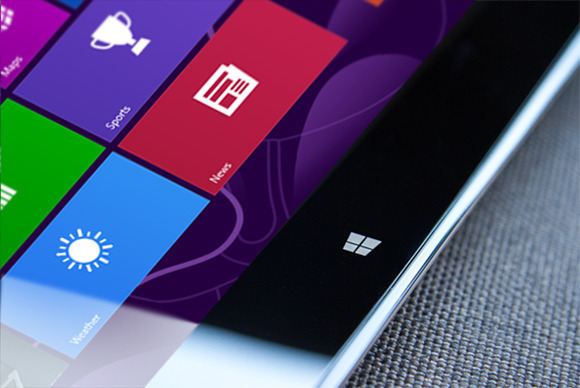 Microsoft today announced the Windows 8.1 Preview officially. The preview is available for free online starting from today. Windows 8.1 comes as a life saving upgrade to Windows 8 in almost a year which many consider to be Microsoft’s response to ample user feedback to what they loved and what they quite did not. The Start button is back and it is definitely something to rejoice about. However, the Start button does not give one an app menu , instead it lands you to the Modern Tile UI / start screen. The Windows 8 shutdown process came with a steep learning curve. This process has now been simplified for added user convenience.The shutdown options is a right click on the Start menu button which features again in this new release. The Metro UI can now feature a custome background. What’s more? It can even share that same wallpaper with the Desktop UI. This adds to the sense of a unified operating system rather than feeling like dealing with two new systems. Isn’t this something each one of us missed? You can now configure Windows to land directly to the Desktop UI bypassing the Metro UI if that is something that you do not want to indulge in. A new navigation settings exists (right click on the taskbar) that easily let you customize how different Windows 8 elements behave. A deeper level of customization indeed. This is how the old Windows 8 Snap was, an app would occupy the screen and the other would occupy three quarters. 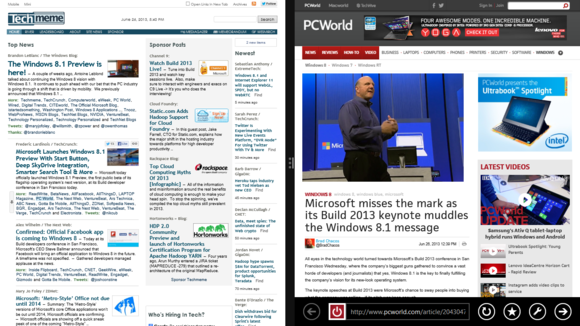 Now Metro UI apps behave much normally when snapped , much more like desktop apps side by side . 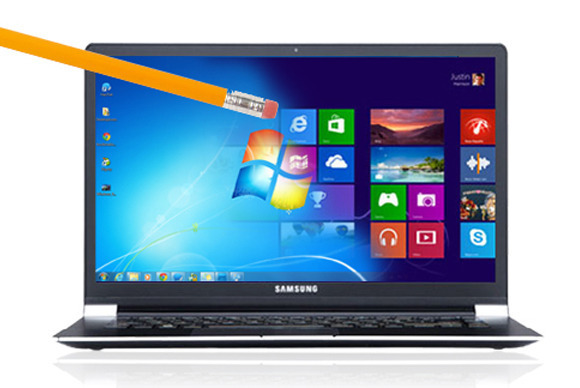 Skydrive has been given a chance to get more deep rooted and cohesive with the operating system. Windows can now take automatic backups of documents , etc. This seems like an overkill right now but Microsoft is making sure this system remains future-proof to an extent. It’s nice to see Microsoft has taken a bold initiative by enabling support for 3D Printing systems.